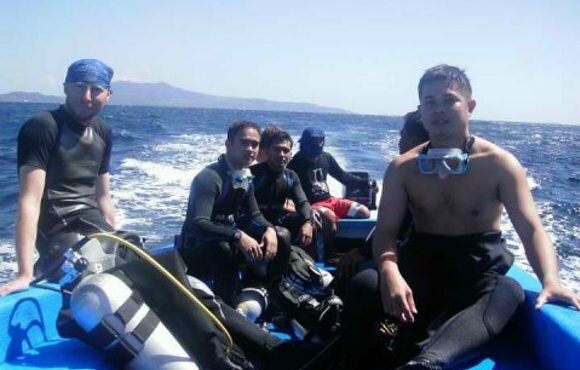 Mark is very passionate about the underwater world, and together with the other members of the Searider team will take great pleasure in showing you the diving delights of Puerto Galera. When you dive with us you become part of the Searider family, this is why our customers keep coming back once they have discovered the Searider experience. Located on the Island of Mindoro, Puerto Galera is the Philippine's best known scuba diving destination. 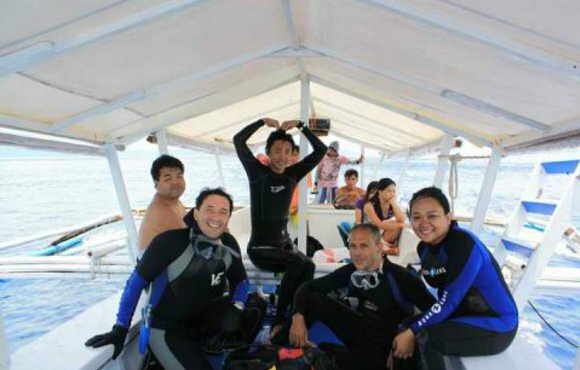 The majority of all dive operators and resorts are situated in a small village called Sabang. Mindoro is a large island to the south of Manila and the resorts are on the north east coast. The Philippines contains a significant part of the world’s marine biodiversity, and Puerto Galera is renowned for its stunning variety of marine life.